How would you like to work with Danelle? 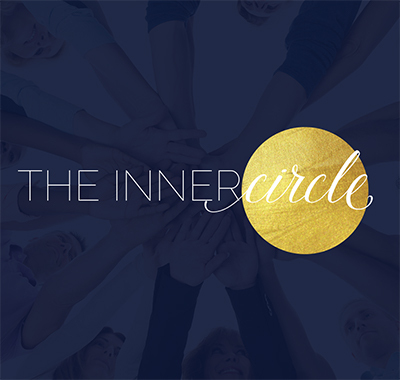 Inner Circle Mastermind — Join the exclusive 6 month mastermind with Danelle Delgado, for a collaborative up-leveling experience that will guide you to creating predictable results in your life and business. Welcome to my interactive virtual training system hosted by LightSpeed VT! 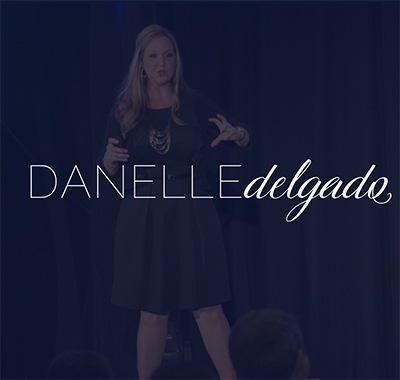 From Business strategy, customer service, online marketing, sales, social media expansion – Danelle Delgado, coined “the velvet hammer” will light up any stage, from an audience of 200 to 20,000 she empowers, equips and inspires people to take action and become the one their results require. Is there a secret to success? 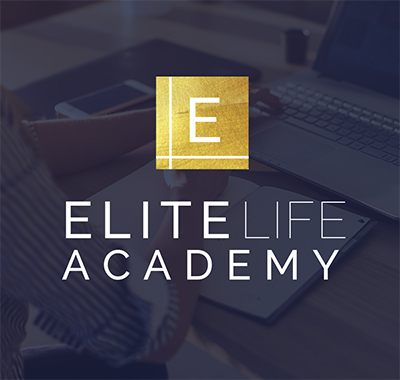 Business consultant Danelle Delgado would say yes, but she would add that each of us has a slightly different formula for a happy, productive life. She offers a practice used by many of the world’s most successful people—an uncomplicated system for fostering joy, creativity, and transformation. Record your gratitude for ten things in your life. Commit to personal and professional growth. Performed consistently, these three steps will transform your beliefs, your attitudes, and your thinking. You’ll create a habit shared by some of the world’s wealthiest, most creative, and most successful individuals. 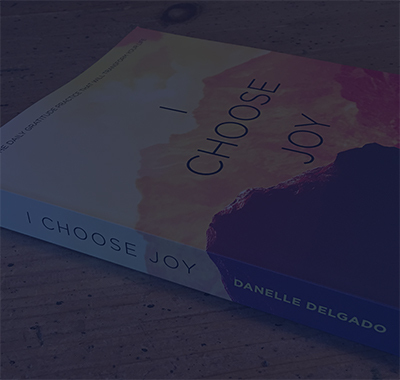 I Choose Joy provides you with the space you need to record your gratitude and goals every day. Designed to make the process as easy as possible, each page offers you both the structure and space you need to develop a daily gratitude habit. Delgado offers you a road map to success, but she leaves the destination to you. All you have to do is start. 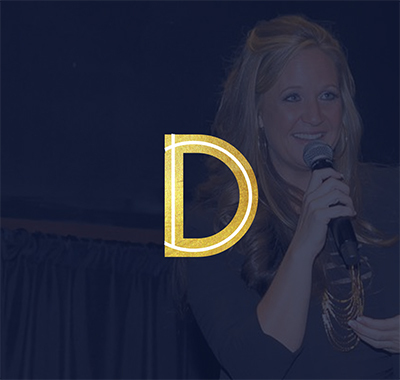 Danelle works with a select few of chosen elites each year on a one-on-one basis. Her time is limited, and she has some high-level requirements for those clients. To request your application, please contact us.